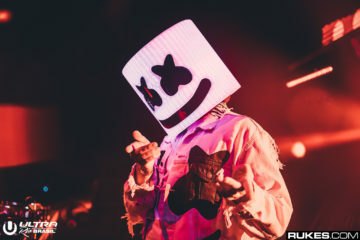 Mellogang — your boy Marshmello is coming for you! 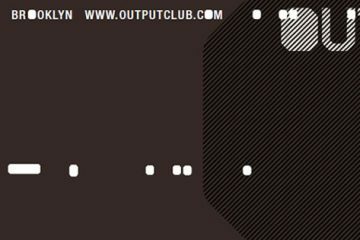 The DJ just announced some of his very first dates for 2018, so mark ’em down… Stops in New Orleans, Detroit, New York, and Buffalo have been added. 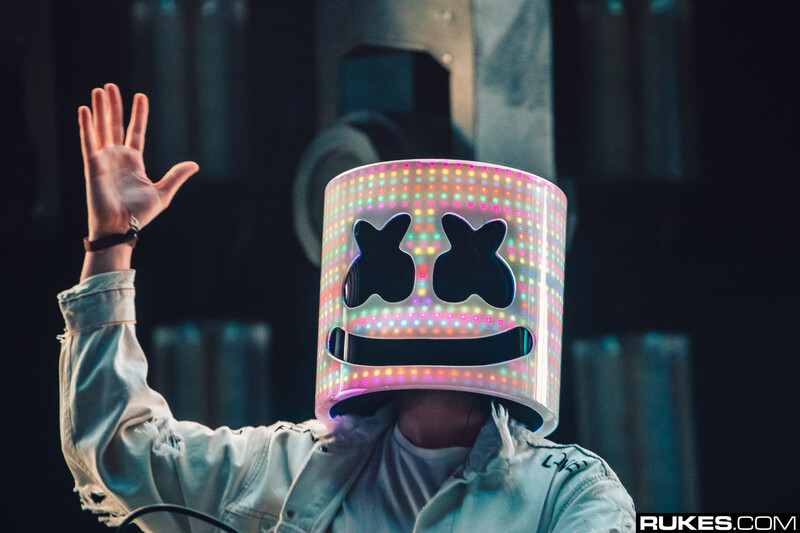 These seven total shows throughout January and early February will be your first chance to get a taste of Marshmello on tour in the new year. 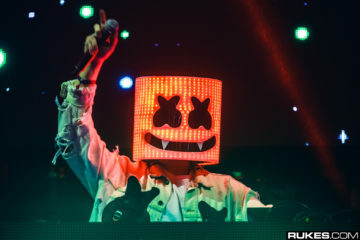 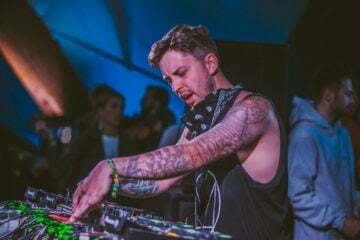 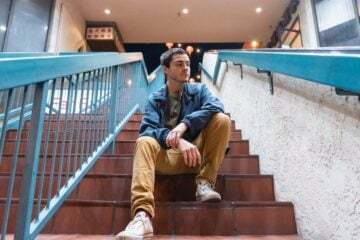 Marshmello’s announcement comes as he’s been teasing new music with Blackbear, Selena Gomez, and his own vocals, so chances are fans will be treated to some fresh productions during these upcoming tour dates. 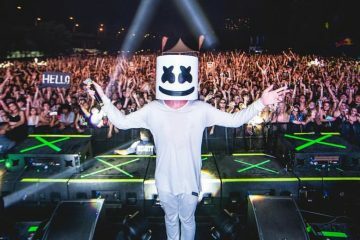 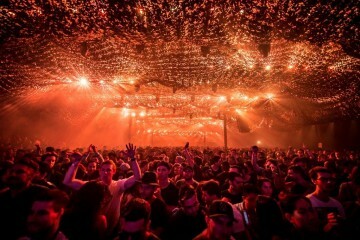 Tickets go on sale today, so don’t sleep — more info via marshmellomusic.com!